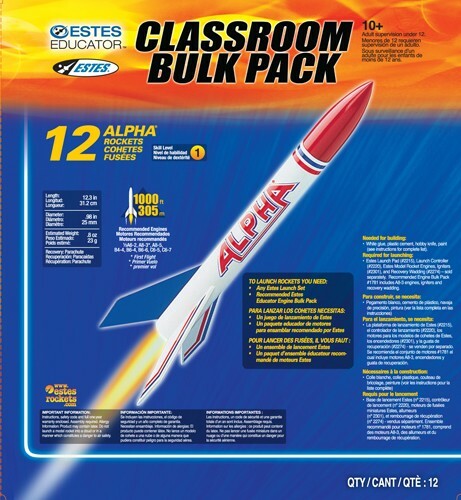 The Estes Alpha Bulk Pack is a Level 1 series kit that comes in handy 12 packs. 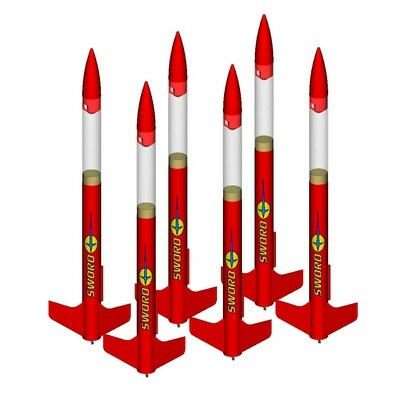 The swept-fin design makes it a really great performer. 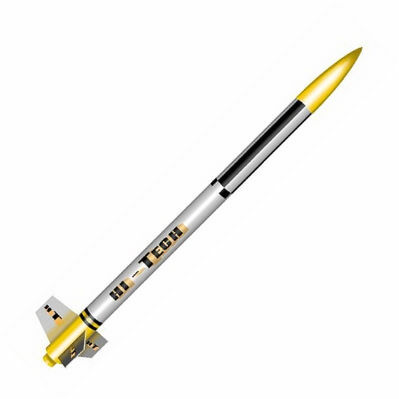 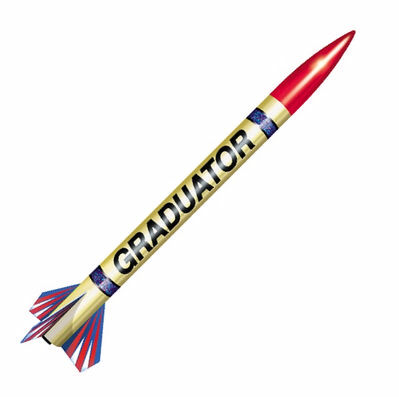 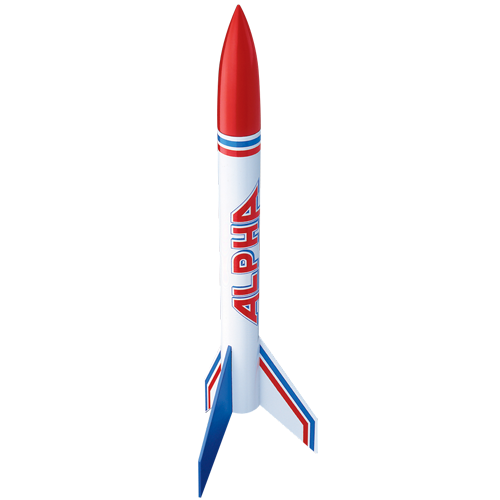 Features a white plastic nose cone, die-cut balsa fins and red and blue decals. 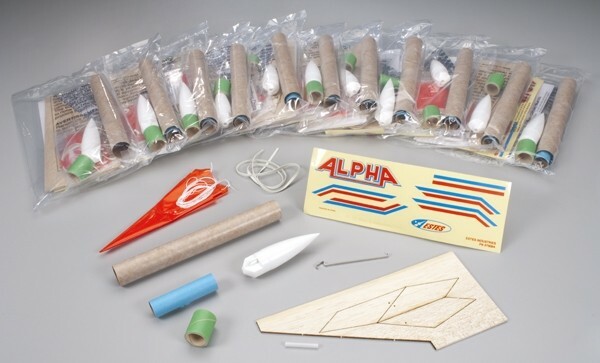 The Estes Alpha Bulk Pack is great for educational and youth programs and saves you money over buying the kits indivigualy.